Just rescued another one from obscurity. Two of them, actually. Beers Bikes Babes and Pontiacs Rule!!! Thanks! I wish I had more under it than what is there. Is there a set of rules I don't know about? 2nd picture down. Your GTO from the rear. Is that your house on the left? These where taken the day befor it entered the nations largest autoshow in 2005. And this one was taken in 2004 after placing 3rd in that years show. The car sat in the garage most of 2006 but a new engine build will hopefully get it back on the road again. The engine that was in it was OK I guess but with a C/R of 12+:1 it was not really user friendly. 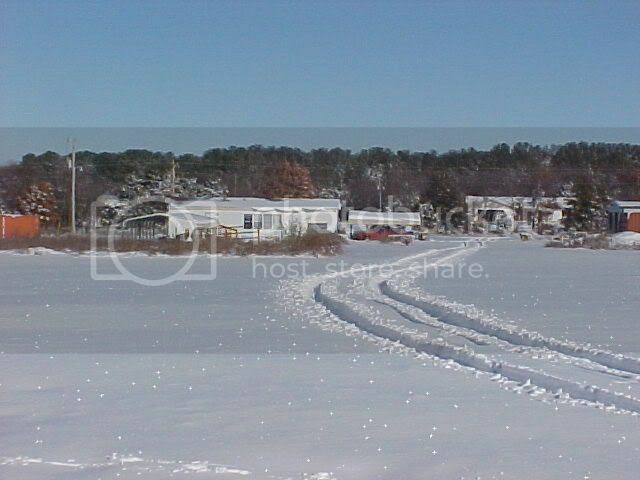 Here is a picture of my house, after our last snow. 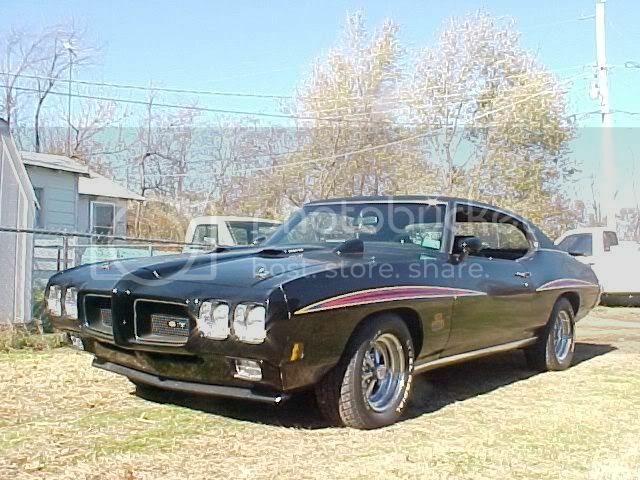 firebird400, nice lookin bird, very clean. The window tint looks good. I have limo tint on mine.